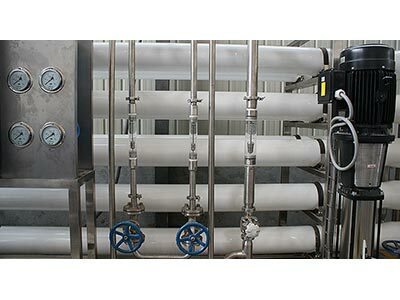 ﻿ Water Treatment Equipment|Mineral Water Treatment Equipment|Pure Water Treatment Equipment|Drinking Water Treatment Equipment-WELL Machinery is Water Treatment System Manufacturer and Supplier in China. The RO device is an equipment to purify the saline water with the action of pressure difference of semi-permeable membrane. It is called reverse osmosis, as it is counter to natural penetration direction. Different materials have different osmotic pressures. 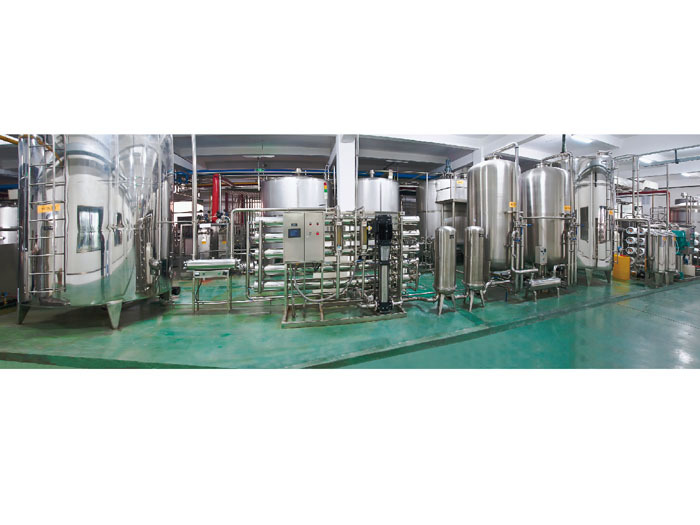 The RO method adopting large osmotic pressures is for the purpose to separate, extract, purify, also can remove 97% of the resolvable saline in the water and over 99% of glues, microbe, particulate and organic substances, ect. 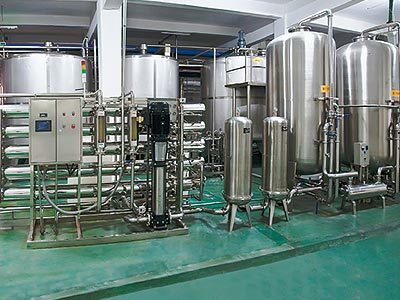 According to the customer requirements and the source water quality,WELL machinery adopt different equipment to produce pure water, mineral water,etc. The main equipments with pure water treatment machines are silica sand filter, active carbon filter, sodium ion exchanger,hollow fiber,RO,UV sterilizer,precision filter,ozone generator,water tank,etc.